We identify as facilitators of collaborative processes, whether in the development of strategies, analysis or physical design. Our particular focus on translating ideas into final designs helps ensure that the citizens’ voices appear throughout the process. Read more below about what we do, how we do it, what we offer, and the people who make it happen! 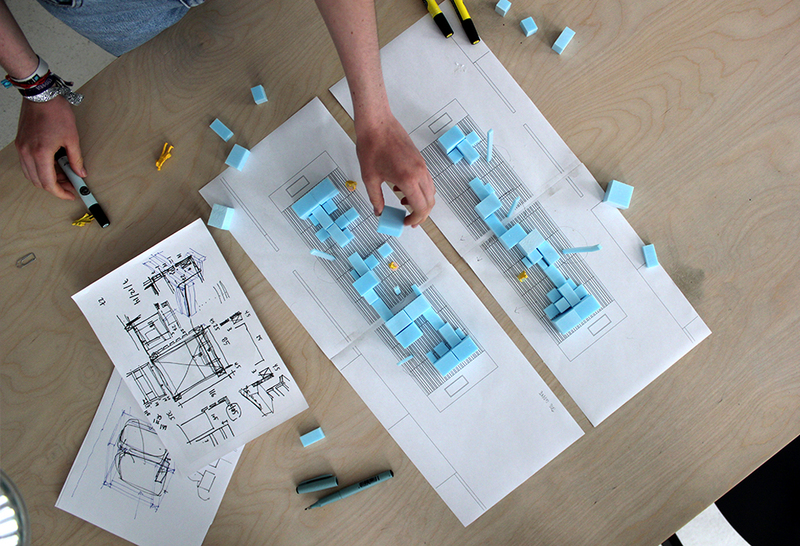 What makes arki_lab's process different from other design processes? We want to change the linear and top-down approach to design through “designing cities with people” instead of “designing cities for people”. 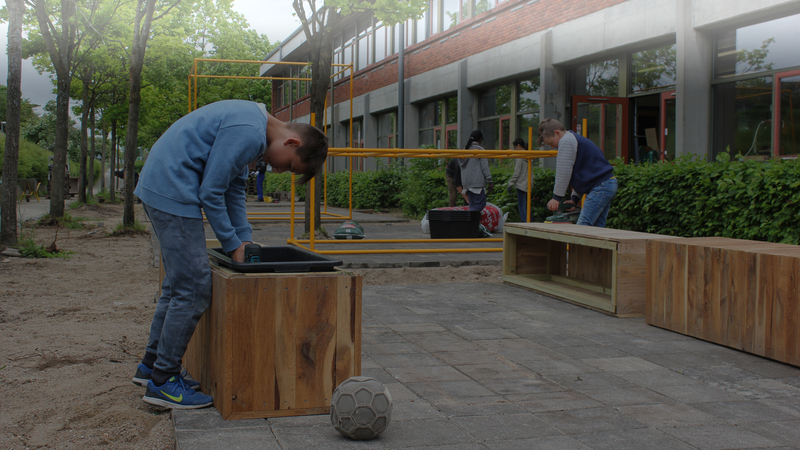 Co-creating spaces with the end users not only helps establish more democratic and inclusive societies but also builds a strong sense of ownership over these spaces. We believe that users are the key to the short term and long term success of a project. Citizen involvement creates a space for dialogue and discussion, building a strong and inclusive foundation for any project. Activating people and integrating their ideas in the design builds a sense of ownership of their neighborhood and strengthens community values. It’s a win-win situation where the project succeeds through being embedded in its context and the citizens get solutions for their wishes and needs. And isn’t that the ultimate purpose of any design project? How does arki_lab's interdisciplinary nature translate to the projects? We believe that today’s challenges such as climate change, population increase, scarcity of resources can’t be tackled through a single discipline. Through our multidisciplinary structure we want to break the barriers between different fields to have more comprehensive and creative dialogues. This structure also strengthens the translation of the collected knowledge from the involvement phase into the final design. Co-design is an ambitious socio-political project that aims to restore people’s right to the city and their power to shape everyday spaces. Our cities are changing us, so why shouldn’t we be able to change our cities? arki_lab’s take on co-design aims to bridge the existing gap between users and designers to create more viable projects. Our unique approach comes from creating a common language between the end-users and designers to establish more democratic and non-hierarchical dialogues. Who does arki_lab collaborate with? 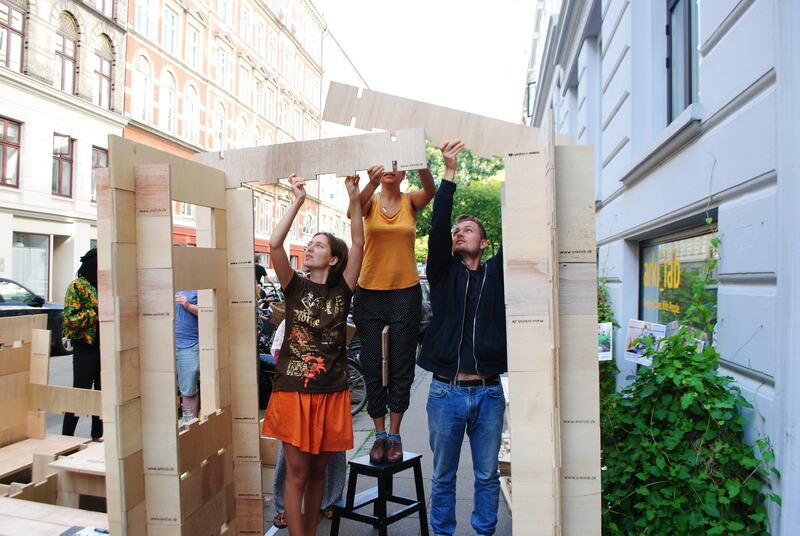 We see ourselves as facilitators of the collaborative process, often acting as the link between citizens and various professional groups connected to the field of architecture. Our clients range from municipalities, area renewal associations, developers to different public institutions and schools. Within design teams we act as a bridge, between the proposal and its end-users, to ensure that the project is rooted in its context. Due to the wide scope of our projects we collaborate with different partners such as architects, urban planners, landscape architects, engineers, institutions and think tanks. Click here to find out more on our network. What is the value of working with young people? We believe that democratic engagement processes can create better liveable environments not just today but also for generations to come. Involving young people in the design process enables them to realize that their ideas matter and that they can actually shape their surroundings. We’re trying to equip the next generation decision-makers and citizens with the knowledge that they can play an active part in shaping the world. The increase in the scarcity of resources and spaces in cities, while posing a new set of challenges like the increase of informal settlements or lack of nature in cities, has also inspired creative solutions, such as multifunctional spaces. Besides addressing current challenges, multifunctional urban spaces also successfully reflect the diversity of our cities today. This design approach greatly aligns with our work, striving to design spaces that cater to different age and user groups. 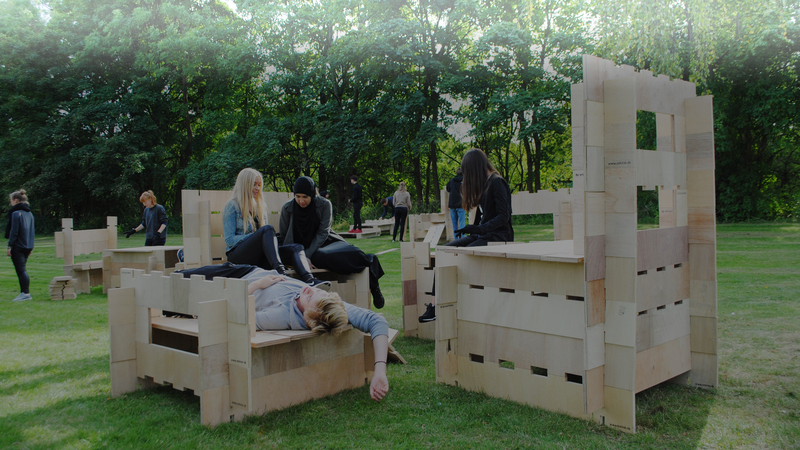 What's arki_lab's take on placemaking? 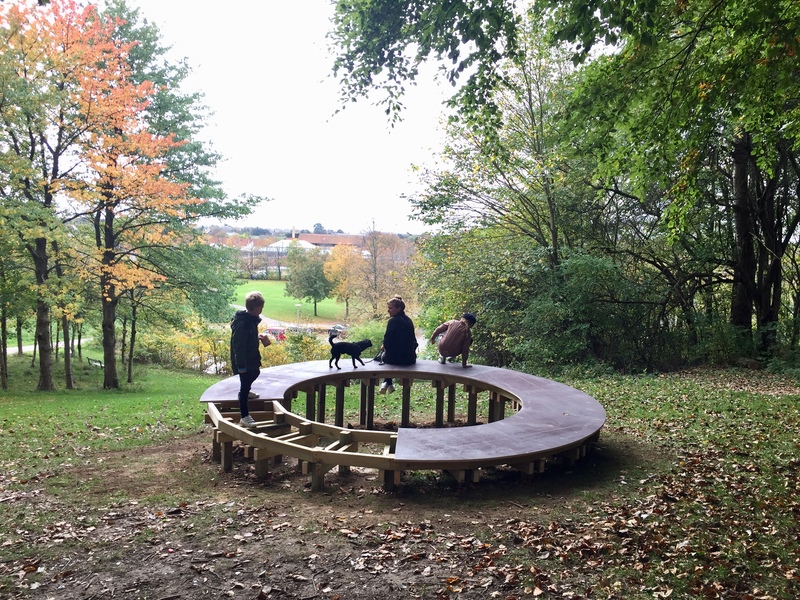 “Placemaking” has become quite a buzz word and for a good reason, it aims to establish public spaces that promote people’s health, happiness and well-being. This sounds like music to our ears and greatly aligns with our studio’s ambitions. 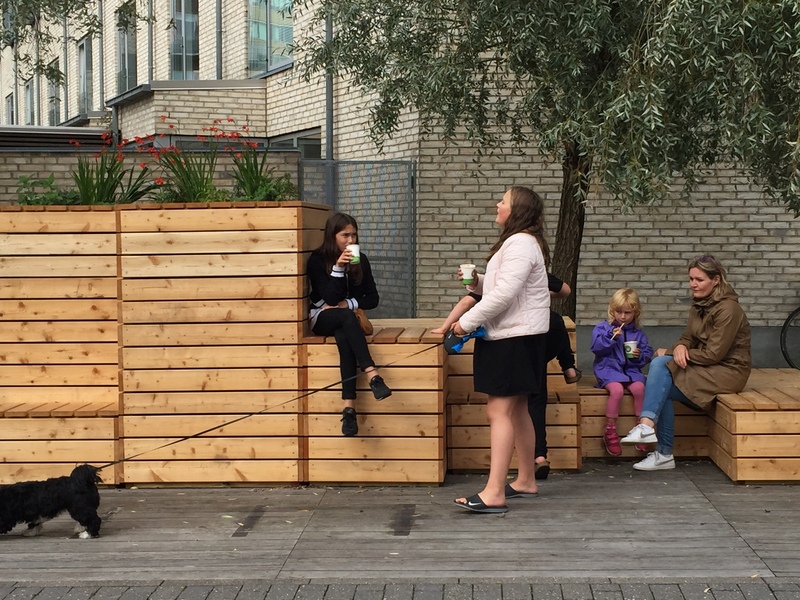 We believe our inclusive and democratic approach to placemaking ensures urban spaces that cater to all citizens. We aim to establish such urban spaces first and foremost through bringing all actors around the same table to generate constructive dialogues and strategically ensure that everyone’s voice is heard. At what phase does arki_lab come in? Our expertise are proven valuable at all phases of a project, from concept development to final design. The process is most constructive when we’re integrated in the project from the start because this gives us the ability to design the process and build a relationship with the citizens. However we offer numerous services such as data and site analysis, stakeholder mapping or translating local knowledge into final design, which are very beneficial, even if we’re not involved in the initial engagement phase. 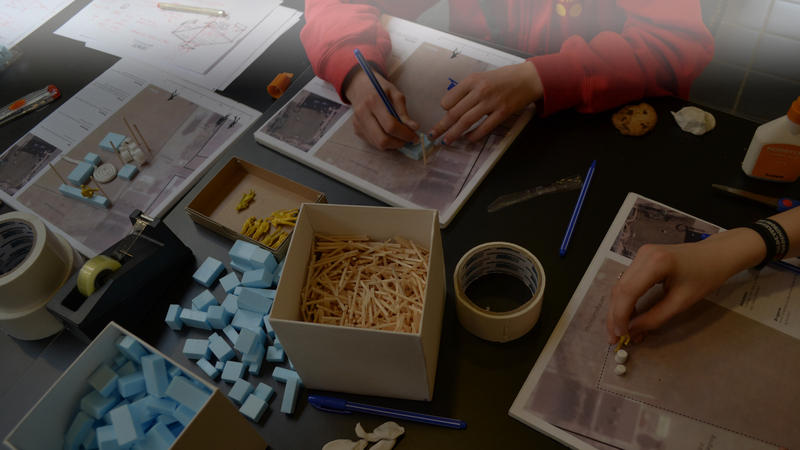 How does arki_lab ensure a link between the collected local knowledge and final design? Every project and its stakeholders are unique, so we’ve developed a series of engagement tools that we tailor-make to each project in order to activate citizens in the process - including the ones that can be difficult to reach. Our job is to develop and apply the right set of tools for a project, in order to empower citizens to become a part of their city’s future, as we help uncover their local knowledge that is so essential to the success of a project. The unique engagement tools create an opportunity for people from different backgrounds and cultures to interact and collaborate. The tools and our vast experience help turn people’s dreams and ideas into reality. Does this ring any bells? Maybe you have a potential project you want to collaborate on? Or further questions? Contact us here to find out more about arki_lab and possible collaborations.